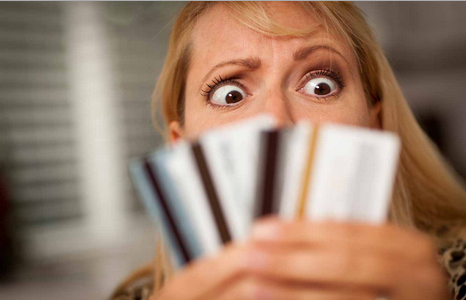 How Can You Eliminate Credit Card Debt? Sometimes I feel as though my body is hardwired to accept any and all credit card offers I find in the mail (or in magazines, newspapers, online etc). It’s a dangerous habit that my husband has, quite frequently, railed against. When at one point I had over five cards, three of which were maxed, he put his foot down. Last year he spent some time researching how to eliminate credit card debt. We paid off the four highest balance/interest cards and closed them out. In the end it was a good decision. Reducing the amount of credit cards we had pushed not only improved our cash on hand, but our credit score from 600 to nearly 715 (almost perfect credit). 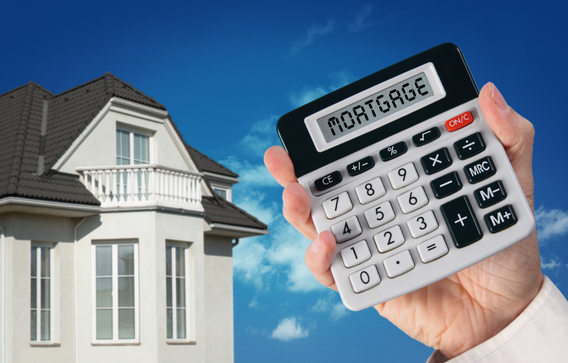 Pushing our credit rating up allowed us to refinance our mortgage and car loans. We reduced our monthly payments, and the total interest, significantly. 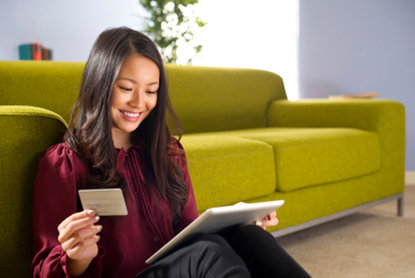 Credit card debt can be extremely easy to overlook. After all, one only has to pay the minimum, which never seems like much. That new fifty inch television is only costing you thirty bucks a month (and another thousand dollars in interest by the time it’s paid off). Knowing what you’ll pay in interest rate charges may convince you to eliminate credit card debt. However, I’m more convinced that knowing all the extra goodies that come with consolidating and/or legally eliminating credit card debt will be the ultimate persuasion. Credit card debt is one of the easiest credit problems to fix. Why? Because you have numerous choices in order to do so. Consolidation companies can reduce the total interest paid across the board and create a single payment (however, they cannot help with mortgage or car loan debt). Credit cards have minimum payments and those go down as you pay off the balance. That means there is incentive to lowering the balance (more cash in pocket). Lastly, credit cards can be opened and closed relatively easily, giving opportunities to do balance transfers to lower interest rate cards. So while there are plenty of ways to eliminate or reduce credit card debt, what you’re asking yourself is: how did WE eliminate ours? We did a rolling credit card debt elimination trick. We had five cards that we wished to get rid of, all of these belonging to me. Of the five cards we picked the ones with the highest interest rates and balance. This was our go-to card, meaning every extra payment we had went to this card, plus the minimum. The rest of the cards only had the minimum payments made. When that card was paid off, we took the used the amount we had been paying ($150 extra + $46 minimum) and applied that to the next card (plus the minimum). Each card was closed upon balance-in-full-payment. This is, in my opinion, the best way to eliminate credit card debt, legally and inexpensively. You could pay the extra money to a consolidation firm, they will, of course, work out better terms with your credit card companies. On the other hand that also has a negative impact on your credit report. Rolling credit card debt payments is the cheapest, safest and most convenient way to eliminate credit card debt, in my opinion.